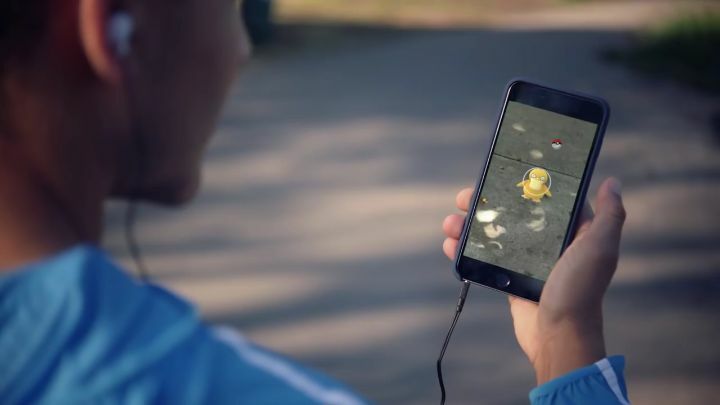 Few would doubt that Pokémon Go has become one of the most popular smartphone video games ever made, as Niantic’s game has been downloaded millions of times already and has caused a sensation worldwide, with Pokémon fever once again sweeping the world. But like any other massively popular game, Pokémon Go has also been controversial with some accusing Niantic’s game of invading players privacy, while others have complained about Pokémon Go’s lack of a good tracking feature, and Niantic’s taking down of third-party alternatives. 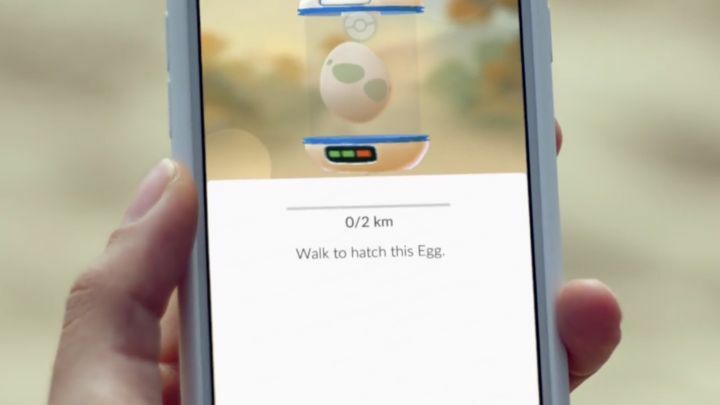 Here follows a list of the top 7 Pokémon Go controversies to date. 1. Is Pokémon Go invading our privacy? Although some home owners have complained about avid Pokémon Go players trespassing in their lawn, Niantic’s game has raised privacy concerns due to a different matter altogether… This is because one user signing in with a Google account noticed that the game had access to plenty of personal information including emails, documents and photos, which quickly raised alarms amongst privacy advocates. To give Niantic credit though, this matter was quickly patched and it only actually affected the iOS version of the game. But given the security and privacy risks, and also the fact that millions of users were unaware of the matter made some distrust Niantic, even if in the end the whole thing turned out to be a case of too much ado about nothing.